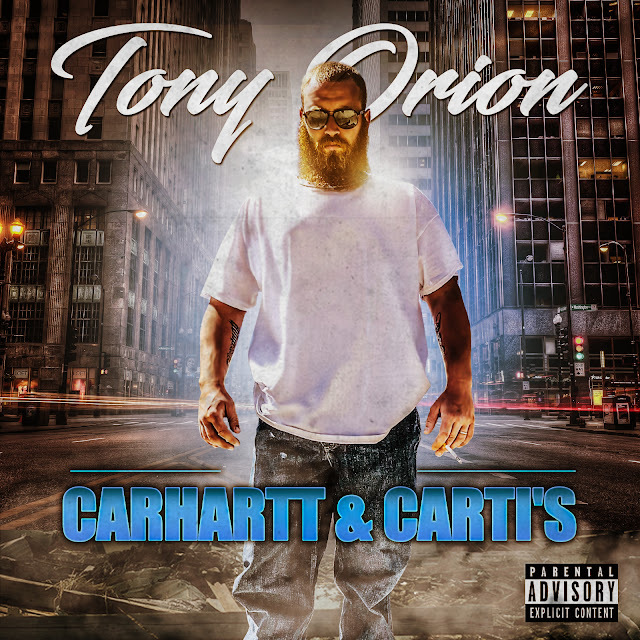 Tony Orion New video Trappin Aint Dead produced by Interscope/SoSay International Recording artist Tito 6 is now blowing up all around Michigan and getting the notoriety that it deserves in the mid west as the long awaited album titled Carrhart & Cardi’s is scheduled to be released November 2018. The album features Detroits own Drew Parks, Flint Michigans own Chuck Berry & Greg Joslin AKA Kush Is My Cologne. The album has been branded and formulated by TITO 6 engineered by platinum producer Bernard Terry to give hip hop heads something special that they haven’t heard in a very long time come out of the Midwest with grimey samples over epic 808 drums & soulful hooks to catch the ear of soulful nostalgic listeners.